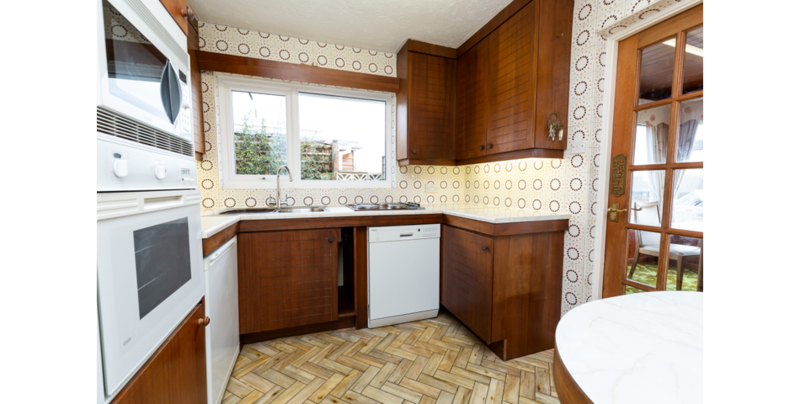 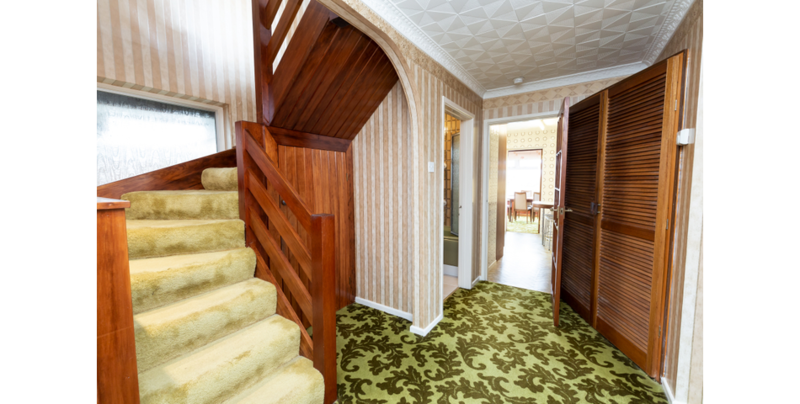 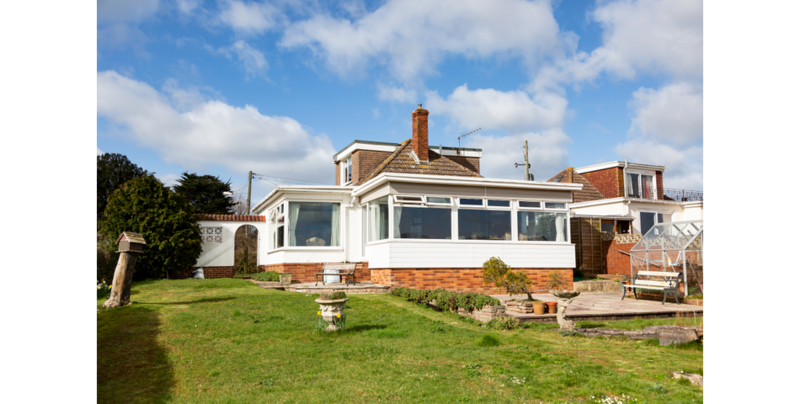 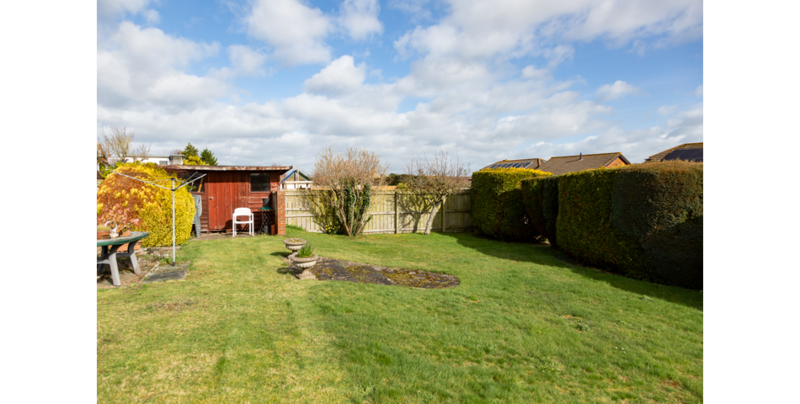 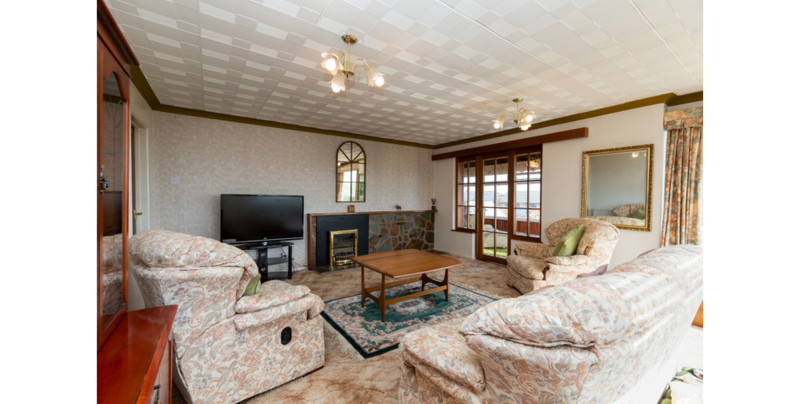 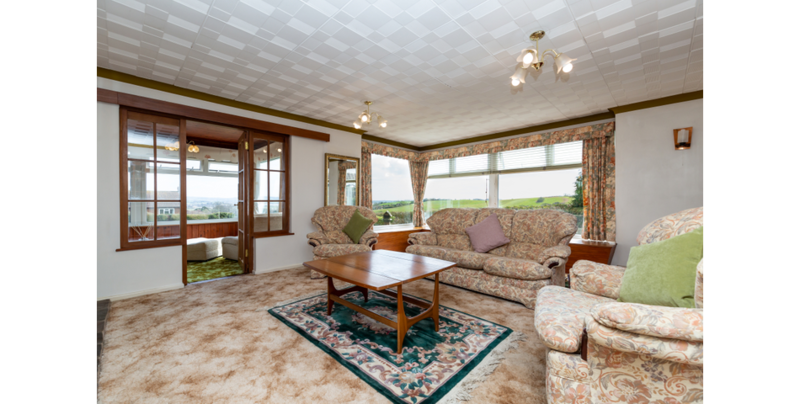 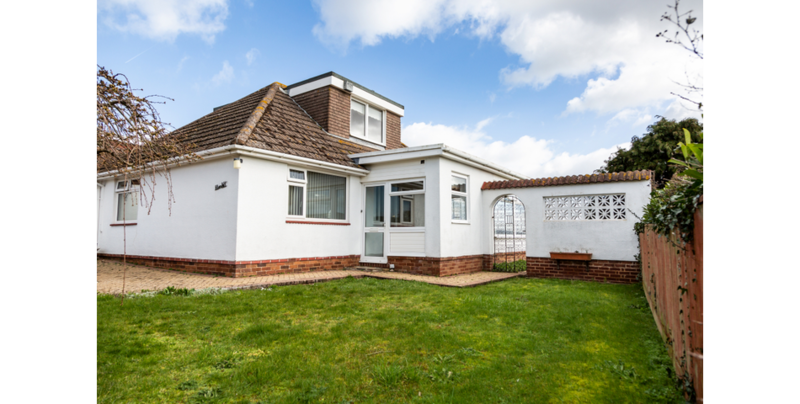 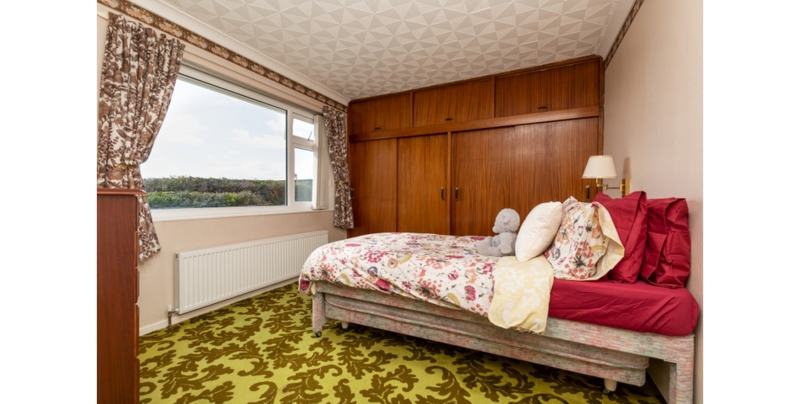 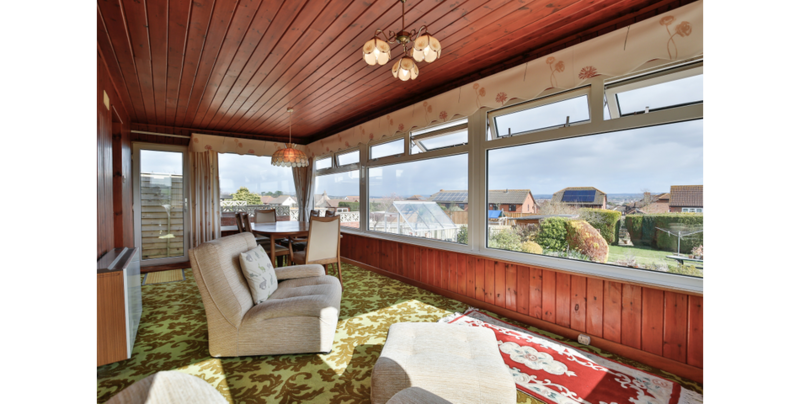 This extended detached chalet bungalow is being sold for the 1st time in over 60 years. 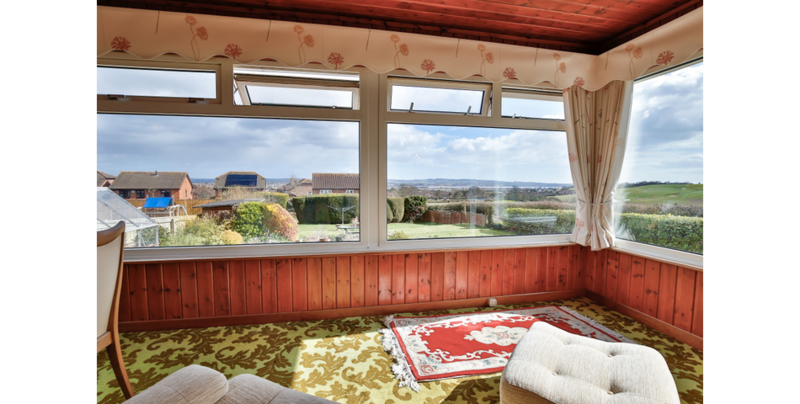 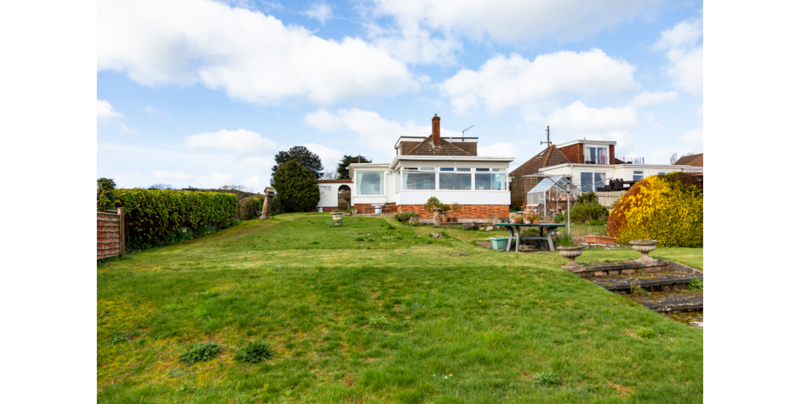 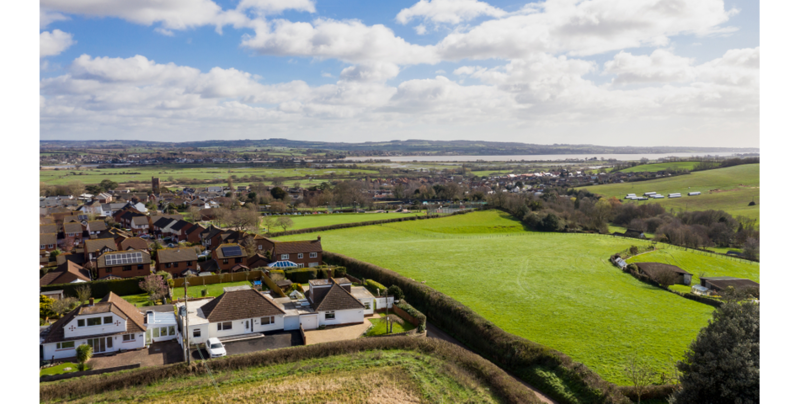 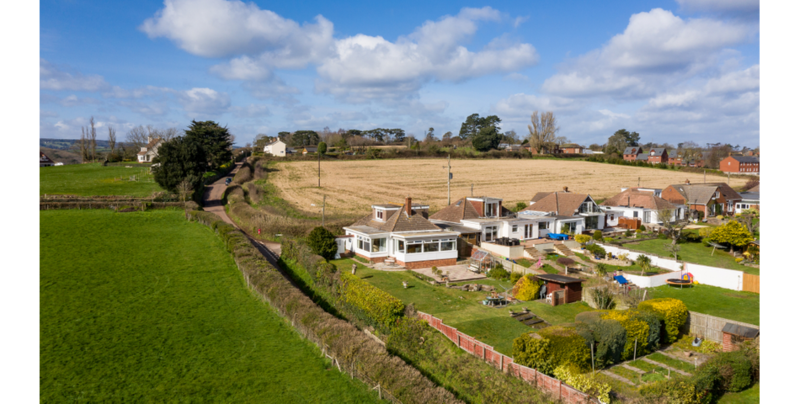 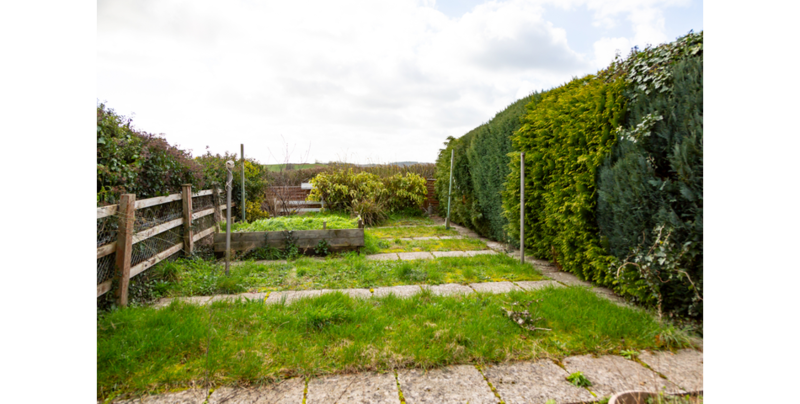 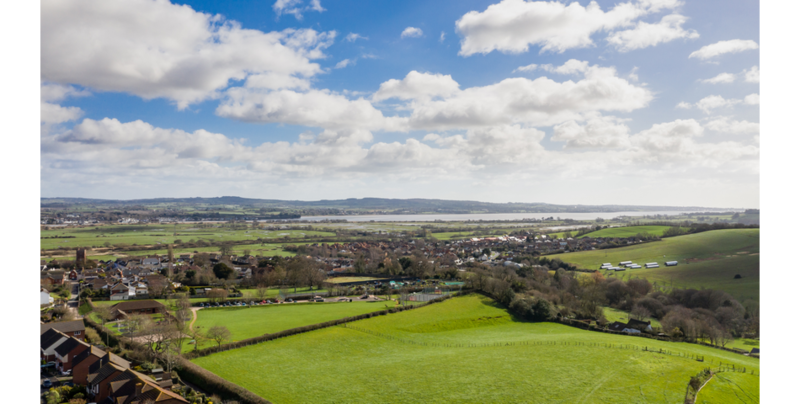 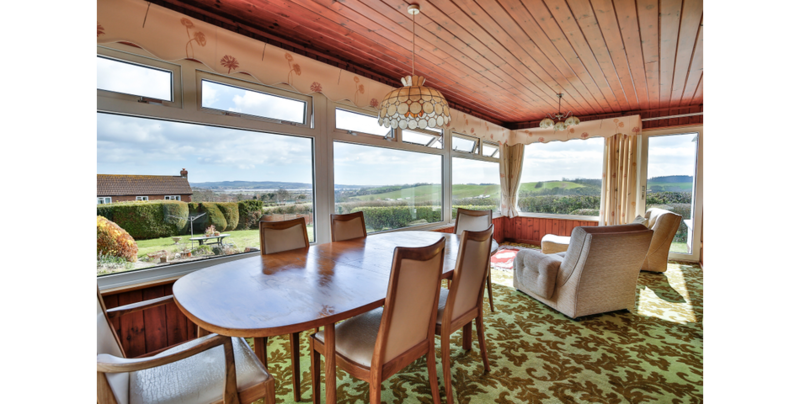 The property occupies an elevated location with a large plot and enjoys panoramic open views over countryside and across the Exe Estuary and beyond. 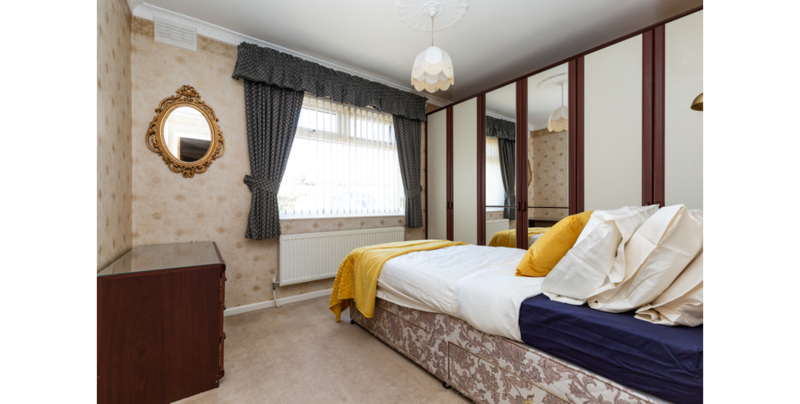 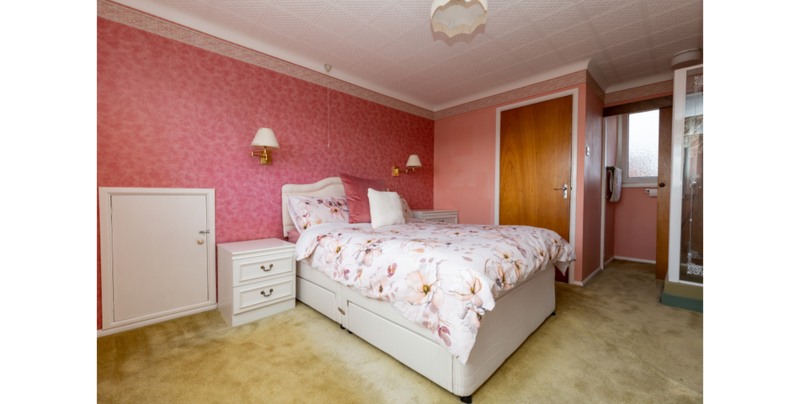 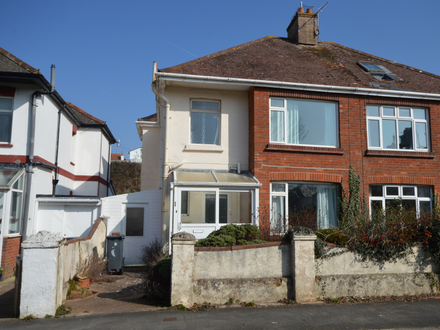 The property is in need of some updating internally and offers accommodation comprising entrance lobby, large hallway, spacious extended living room with picture windows, kitchen, sun lounge, 3 double bedrooms and bathroom. 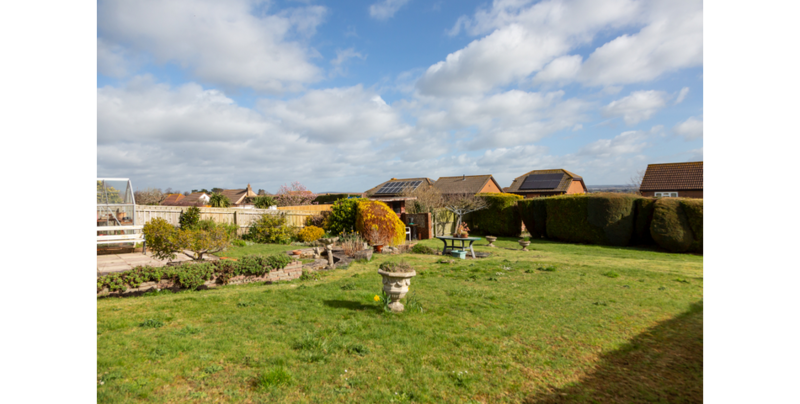 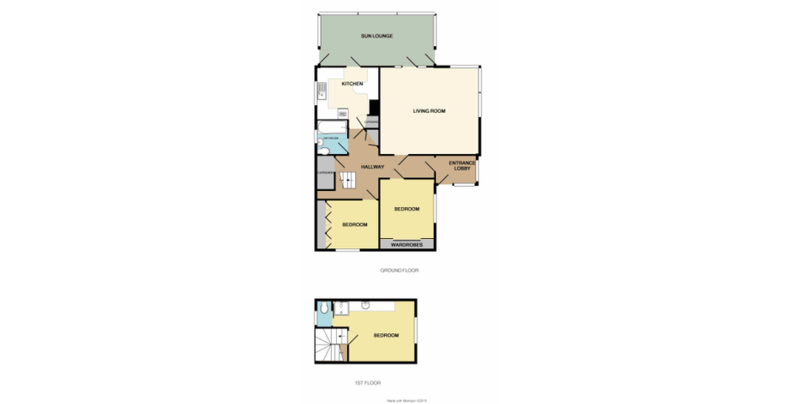 There is also a private driveway, extended garage to include utility area, oil fired C/H, double glazing and very good sized gardens. 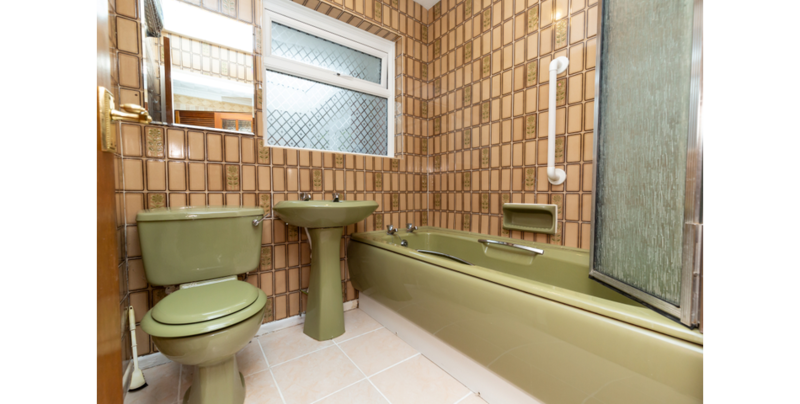 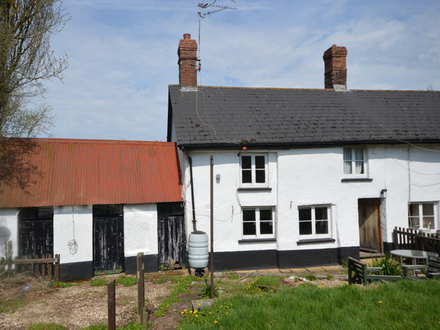 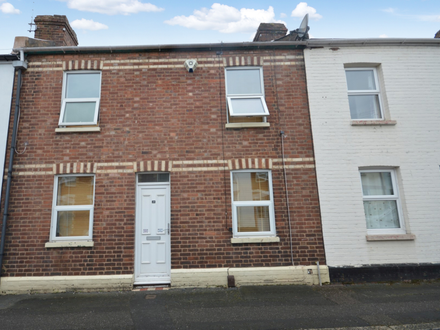 This property represents a very rare opportunity.